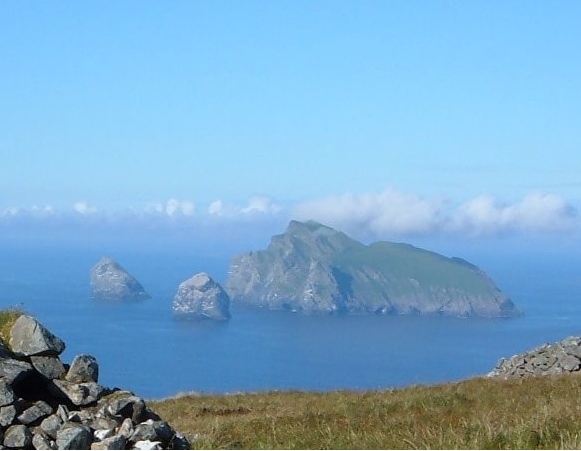 Boreray is an uninhabited island in the St Kilda archipelago in the North Atlantic. Boreray's cliffs are home for various seabirds. In 1959, 45,000 pairs of gannets were counted on the island. There are also over 130 different varieties of plants on the island. An extremely rare breed of sheep, called Boreray, lives here. 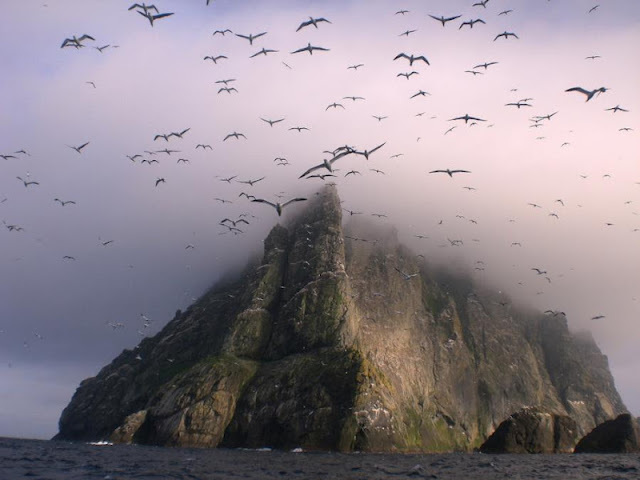 The island is part of St. Kilda archipelago, was inscribed by UNESCO as a World Heritage Site in 1986. 0 responses to "Boreray, an uninhabited island in the North Atlantic"